and there was a design for a new Duesenberg, also. 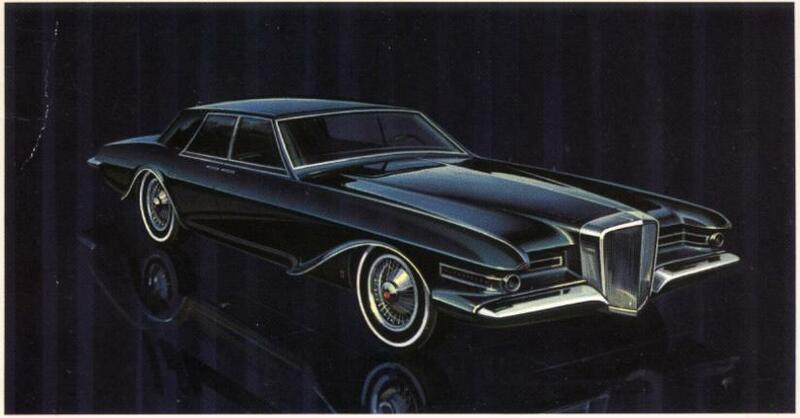 There were plans to produce a 1966 Duesenberg Sedan, based on Exner's design, only one prototype was built at Ghia. this car was designed, so it is originally a Duesenberg. When Duesenberg was out of business, James D. O'Donnell founded the new Stutz Company. He loved Exner's design, specially this design of a roadster. who worked with his father on designing the Revival Cars.